Cases and Covers – this should be the first task, prior to powering on your new Smartphone, in order to provide it with daily protection while ensuring you stay connected with all of your professional and personal contacts. Along with our industry knowledge and customer feedback research, we have gathered the data below through buyer’s opinions towards using different types of materials for the protection of their Smartphones. Polycarbonate Cases come in appeasing colors which go quite well with casual outfits and add-on to the looks of the Smartphone and on to the user as well. Make fewer scratches than the regular Crystal Cases. Prevent shocks to the Smartphones. Sometimes they create scratches on the Smartphone exterior, so it is important to make sure that the case has an inner matte finish prior to using it on the device. Dark colored polycarbonate cases generally fade away with time, so the average life span of the case automatically decreases with use. When the polycarbonate cases include holsters, cracks can easily form on the case. The glossy, shiny textures of these cases appear sleek and smooth. The crystal cases in spite of their color texture allow the gadget to showcase its originality because of the translucence. Slim fitting – fits the gadget quite firmly. Does not provide complete protection to the gadget from dust but prevents the back exterior from scratches. The multiple color options of these cases simply add a hint of color to your gadget making it look quite cool. Because of the slim texture, these don’t add a lot of bulk to the gizmo. They have a shorter life span than the polycarbonate cases as they develop scratches very easily. Availability in multiple colors and fashionable patterns making it the best choice for the teenagers and women. Anti-slip and slim fitting make the grip of the smart phone very firm. 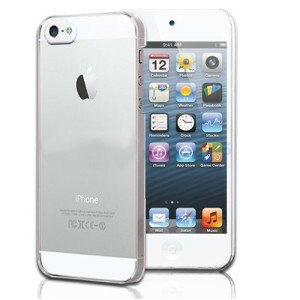 A solid hold of the gadget ensures the total protection of it from all kinds of scratches, scuffs or accidental drops. The silicone material allows for heat absorption helping cool the device and prevent it from overheating. 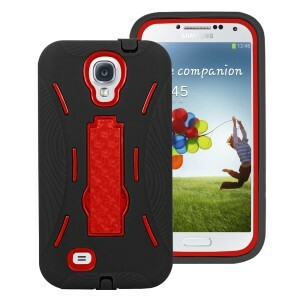 Matte finish and multiple color cases compliment your attires – both formal and casual very well. Best for adventurous people as they provide dual layered protection for activities. 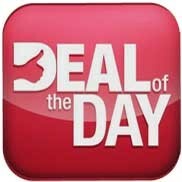 Ensure solid and ultimate protection to any Smartphone or tablets. Heat absorption capability is very high because of the double layers. Provides the benefit of both silicone and polycarbonate materials – Soft and firm grip to prevent accidental drops give the device excellent protection. An excellent add-on for the Smartphones of the designer label lovers and party animals. 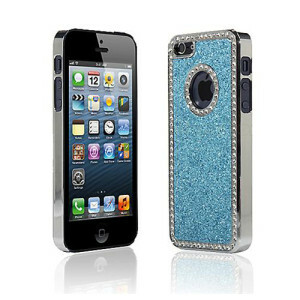 Rhinestones or crystals embedded on the cases generally fall apart after short term use. The metallic cases get heated along with the gadget because of the conduction property of the metals. They compliment your personality with their stunning glittery looks. Elegant looks of these cases are a fabulous add-on for any formal event. 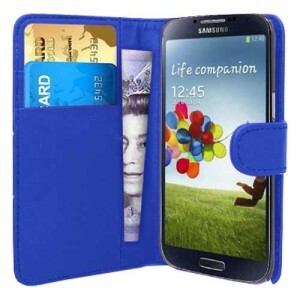 Keep your cell phone, credit cards and cash all safe in a single place. Leather starts to wear and tear after some time. These cases are not water-resistant. Best choice for the professional types. The above listed reasons and experiences of the users are enough to guide you pick a case for yourself today. 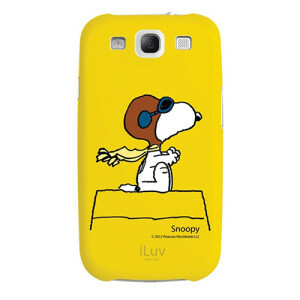 Tom welcomes you whole heartedly to shop for the best cases found only at smacktom.com!